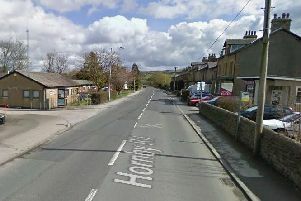 A collision between four vehicles in Fulwood caused a half-mile tailback of traffic this morning. The crash in Andertons Way happened around 9am and brought commuter traffic to a standstill. Police closed Andertons Way after the crash this morning. Police closed the road which caused tailbacks all the way to M6 junction 31a (Preston and Longridge). The road reopened around 9.45am and traffic has begun easing. Police attended the scene but no-one was injured in the damage only collision.